The final step in a strong local marketing strategy is to expand your digital footprint. Researching online and shopping offline is the new norm, according to RetailDive’s 2017 Consumer Survey examining the psyche of the American consumer, “More than 65 percent of consumers conduct online product research before stepping foot in a store, amplifying the need for retailers to optimize digital experiences.” Consumers have a variety of tools they use to guide their shopping, so businesses need a unified digital experience across all platforms including maintenance of positive consumer outreach. Such an experience is achieved in three ways: by claiming and keeping your business listings updated, by using SEO and targeted pay-per-click (PPC) campaigns to drive traffic to your website and business, and by creating an incident-response strategy for online reviews. The Consumer Insights feature of the online magazine Think with Google notes that “Four out of five consumers use search engines to conduct local searches.” But according to Search Engine Land, “Many small businesses have not claimed even a single local business listing online, which is a huge missed opportunity.” It is crucial that small businesses are listed correctly and consistently across all top online directories including customer review sites like Yelp and resource sites like Google My Business, MerchantCircle, and Citysearch. Give detailed information about your business in all business listings. (For more information about Google listing optimization, go to our article Optimize Your Google My Business.) Search Engine Land also encourages small businesses to search “[your city] directory” to find other local online directories. Give potential customers clear channels for reaching out. Outdated listings deter potential online customers from making purchases. Create a company website, and you can take your online presence a step further by boosting SEO and using PPC campaigns to drive traffic. 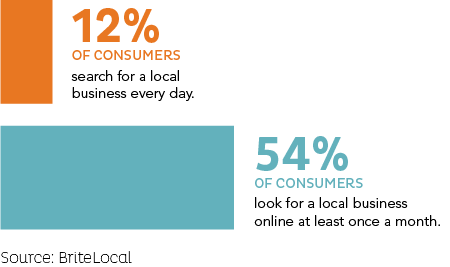 According to a BriteLocal survey of over 1,000 US consumers, 12 percent search every day for a local business, and 54 percent search once a month. Your business’s online presence extends beyond your website and business listings; it is also determined by customer reviews and your incident-response strategy. Remember that your employees are your greatest marketing asset, and their interactions with customers are scrutinized and reviewed often. 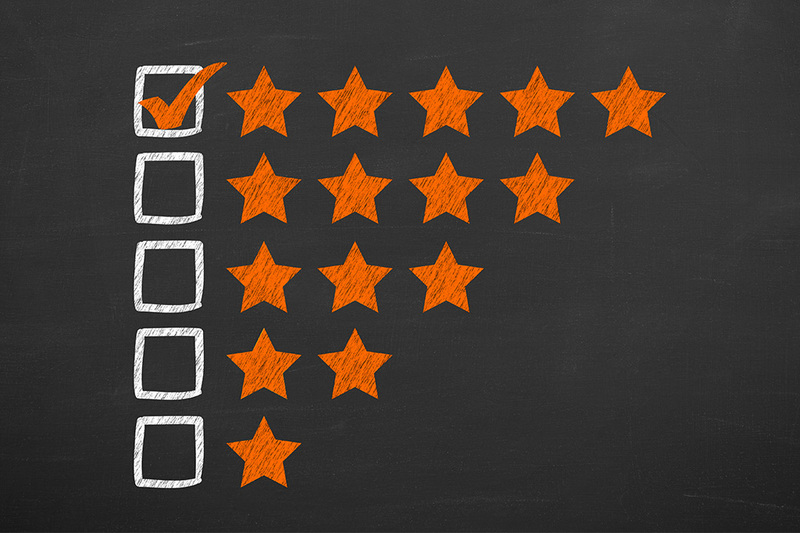 Positive customer reviews on sites like Yelp, Facebook, and even Google ratings can be your key to business longevity. According to BriteLocal, “Yelp and Facebook are the most trusted review sites for US consumers.” Yelp attracts an average of 40.47 million US visitors each month, and Facebook reaches over 85 million. The survey noted that 68 percent of US consumers said they were more likely to use a business that had positive reviews, and negative reviews discouraged 40 percent from using a local business. 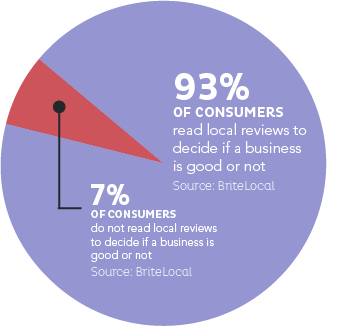 Whether positive or negative, 93 percent of consumers read local reviews to make decisions (BriteLocal). In short, reviews and responses matter. According to the same article, an effective response strategy is one that encourages empathy for consumers, provides refunds or discounts, and learns from both the good and bad reviews. “Reviews act as a ‘real-time’ focus group that can provide key insights into the health of your business,” the Huffington Post notes in How Small Businesses Can Manage Negative Online Reviews. Because customers rely increasingly on online reviews, the article continues, reviews are the most effective reputation-building tools available to small businesses. Reviews show online customers that your business is responsive to concerns and that you are ready to amend customer dissatisfaction in a productive, empathetic, and authentic manner. It might feel like you are taking one on the chin, but that is less expensive than closing a business due to consumer rejection. 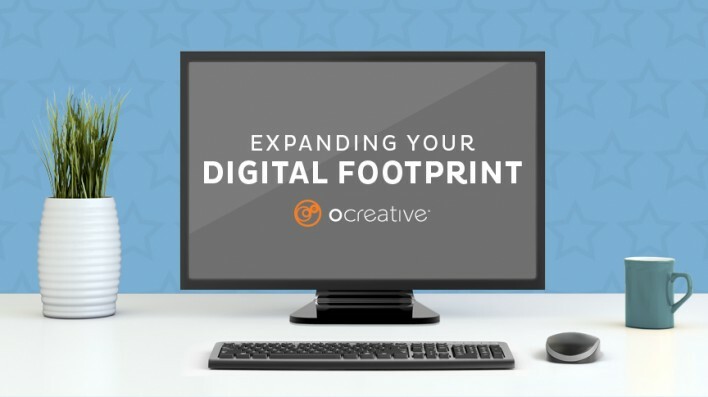 In this three-part series, we have explored the importance of person-to-person marketing, leveraging local media to highlight your efforts, and expanding your digital footprint to capture an online audience and bring in new customers. The culmination of these three strategies will help you effectively reach customers wherever they may be – out in the community, at home, and while browsing online. For more inspiration relating to local marketing strategy, please visit our portfolio or feel free to contact us.